Just to remind all teaching staff at PBAS about our student free day in week 2 (Wed 5th February) I thought I would post some information about the international speaker we are going to be listening to – Dylan Wiliam. 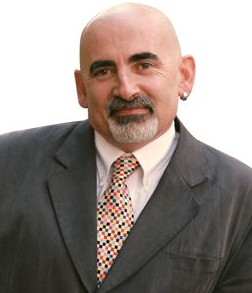 I am aware that Dylan Wiliam is known to most of you but I thought providing some information about him prior to listening to him speak on the 5th of February would be useful. Dylan Wiliam’s work focuses on the power of formative assessment in improving student learning. 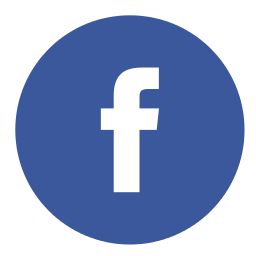 I recently came across a post which explained his current book Embedded Formative Assessment. The book outlines 5 key formative assessment strategies to improve student learning and also provides over 50 practical techniques for classroom formative assessment. My understanding is that as part of the cost for the day this book will be provided to each person who attends. Below is an outline of the 5 key strategies thanks to the post I mentioned earlier by Kelly Goodrich. Her full article can be read here. 1. Clarifying, sharing, and understanding learning intentions and criteria for success – getting the students to really understand what their classroom experience will be and how their success will be measured. 2. Engineering effective classroom discussions, activities, and learning tasks that elicit evidence of learning – developing effective classroom instructional strategies that allow for the measurement of success. 3. Providing feedback that moves learning forward – working with students to provide them the information they need to better understand problems and solutions. 4. Activating learners as instructional resources for one another – getting students involved with each other in discussions and working groups can help improve student learning. 5. Activating learners as owners of their own learning – We wrote a recent blog on this topic: self-regulation of learning leads to student performance improvement. 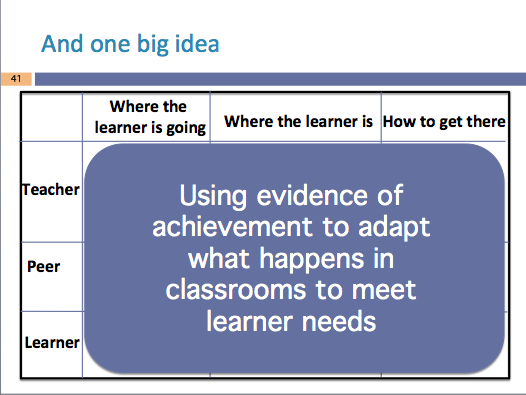 The following two slides are from a presentation Dylan Wiliam gave in Austin, Texas in 2013. 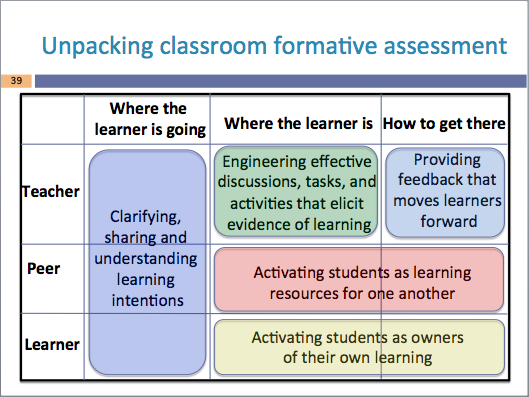 The two slides are an overview of the five key strategies for formative assessment. If you would like to view the whole presentation that these slides came from as well as other presentations given by Dylan Wiliam click here. Finally here is a short video of Dylan Wiliam discussing his book Embedded Formative Assessment. 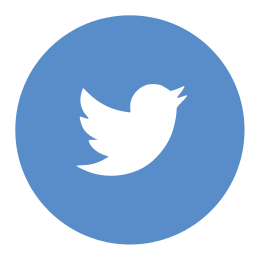 This entry was posted in Change, Pedagogy, Professional Learning and tagged Dylan Wiliam, pedagogy, professional learning. Thanks for searching out this info. Great introduction to his work. I am really looking forward to it. I personally like the two pages, p39 & 41 that you put up. If I was in a classroom I would have them in programme and in front of workspace to keep reminding me of where I need to go. I had something to put in the newsletter so I used a little bit of your intro. I am looking forward to hearing more about the practical suggestions. Maybe we should use the points of difference Dylan spoke about with his colleague as being a major benefit more in our staff meetings to strengthen our position and work. Thanks Nick. I think we will get a lot from the day. Thanks Nick. I like the planning proforma. It looks like a good day. Thanks for organising this information about Dylan William. I now will be able to go into the day, knowing what to expect, which I think will make it more useful. The slide presentation was interesting.